This special delivery, like all commercial cargo resupply missions, contains a variety of items on their way to the International Space Station. 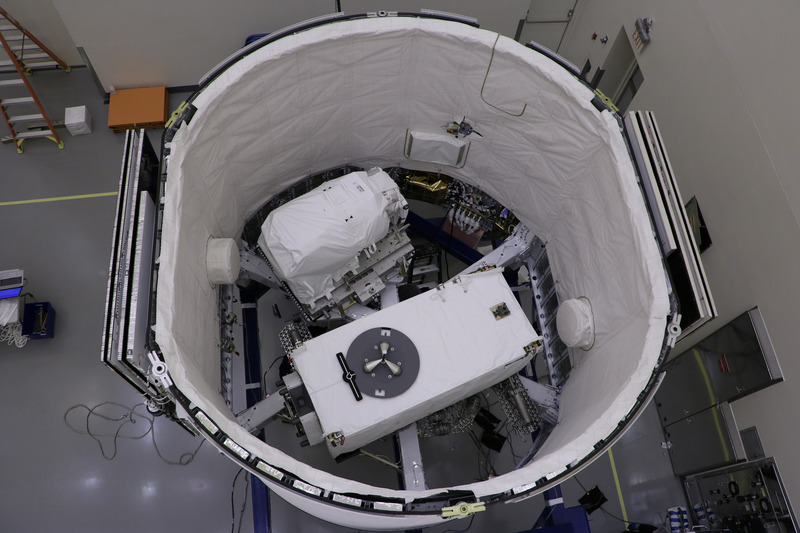 The Dragon spacecraft has been carefully packed with nearly 6,000 pounds of science and research, as well as station hardware and supplies for the astronauts living on board. 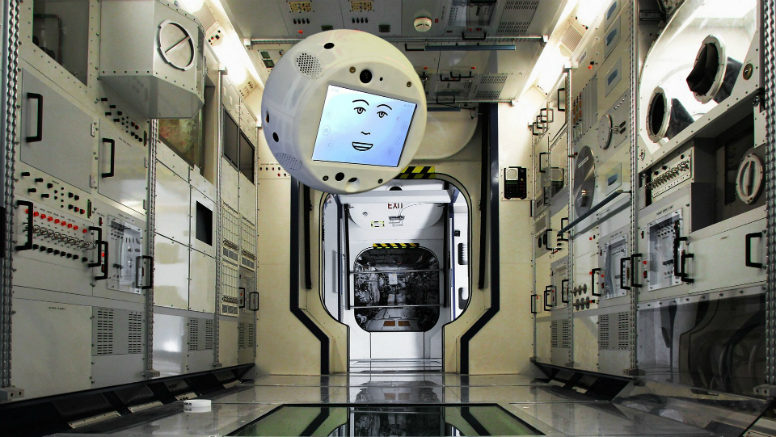 Crew Interactive Mobile Companion (CIMON), a European Space Agency (ESA) investigation, explores the use of AI as a way to mitigate crew stress and workload during long-term spaceflight. The ECOsystem Spaceborne Thermal Radiometer Experiment on Space Station (ECOSTRESS) measures the temperature of plants and uses that information to better understand how much water plants need, how they respond to stress and how some regions may respond to future changes in climate. Read more about four other things ECOSTRESS can see. Rodent Research-7 studies the array of effects spaceflight has on bodily systems. Angiex Cancer Therapy examines whether endothelial cells cultured in microgravity represent a valid in vitro model to test the effects of vascular-targeted agents on normal blood vessels. Growing Chemical Gardens in a microgravity environment allows researchers a better assessment of initiation and evolution of these structures, which grow during the interaction of metal salt solutions with silicates, carbonates or other selected anions. Read more about these investigations here. Additionally, four new varieties of plants are headed to the station for testing in the Veggie growth chamber. NASA researchers had help on this mission from middle and high school students who selected two of these plants. Read more here. Hardware bound for the station includes a new Canadian-built Latching End Effector (LEE) for the station’s Canadarm2, which is outfitted with an LEE at each end. This unit is launching as a spare to replace a unit that failed and was removed last fall. Also making the journey to the orbiting outpost is a toy dog representing the Newfoundland that accompanied Lewis and Clark on their historic expedition across the American west. The dog’s flight to the space station is a collaboration between NASA and the National Park Service as the agencies celebrate NASA’s 60th anniversary and the National Trail System’s 50th anniversary.